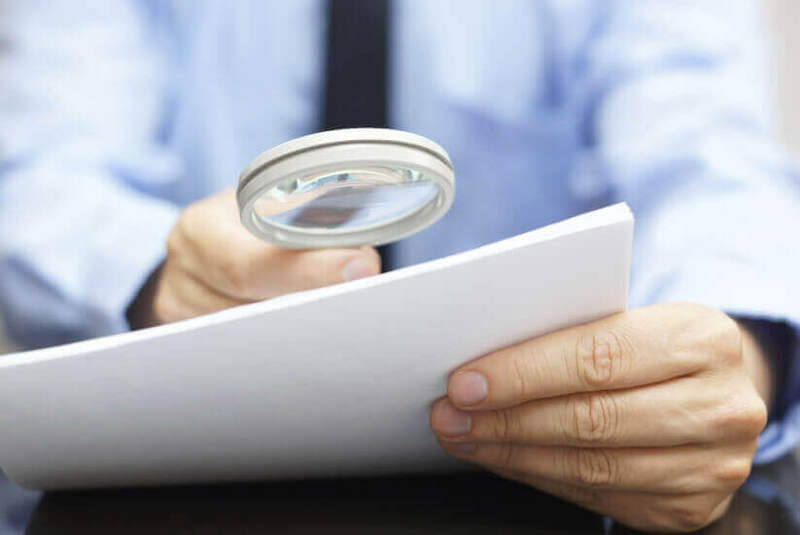 SMSFs may face scrutiny from compliance action undertaken by the tax man after the ATO said its Tax Avoidance Taskforce will focus on risky arrangements utilising trust structures, a lawyer has warned. Daniel Butler, the director of DBA Lawyers, said the ATO is continuing to target higher risk trust arrangements in privately-owned and wealthy groups through its Tax Avoidance Taskforce. Trust distributions to superannuation funds, Mr Butler said, is one of the areas on the “ATO’s hit list”. Where a unit trust has some benefit which increases the level of distribution, the ATO will typically seek to apply non-arm’s length income (NALI), Mr Butler warned. “For example, if an SMSF had investments in a unit trust, and all other things being equal that unit trust had some services attended to by related parties and those services might be giving rise to the position of non-arm's length income. Or it might be that there’s an interest rate-free loan to the trust,” he said. If the unit trust is not paying out any interest, he said, the returns for the unit trust could be higher than they’d otherwise be. “Now when we're talking about a unit trust it would not be a non-geared unit trust, because a non-geared unit trust cannot borrow, but it could be a pre-99 unit trust or it could be an unrelated unit trust where there's three or four participants that are all at arm's length, but the income could be higher for that unit trust because it's a non-arm's length activity under the unit trust,” he said. Mr Butler also pointed out that the pension exemption does not apply for income that is non-arm’s length income. “So even where the member is in pension or retirement phase, the pension exemption will not protect you from NALI,” he said. Where the ATO has applied NALI, in some circumstances Mr Butler warned the ATO may also look to disqualify the individual as an SMSF trustee. “We're seeing now a propensity for the ATO to apply provisions like NALI, but then on top of that also disqualifying a trustee or director of a corporate trustee as well if they feel that they've been [involved] in more aggressive behaviour,” he said.